It’s more than the drive, it’s about the experience! 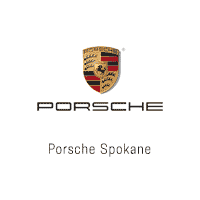 Porsche of Spokane has been a constant presence in the Spokane community since we opened our doors back in 2006. Since then, we have grown into a dealership serving not just Spokane residents, but drivers throughout eastern Washington, eastern Oregon, North Idaho, and Montana with excellent performance vehicles, expert service, and a friendly smile. 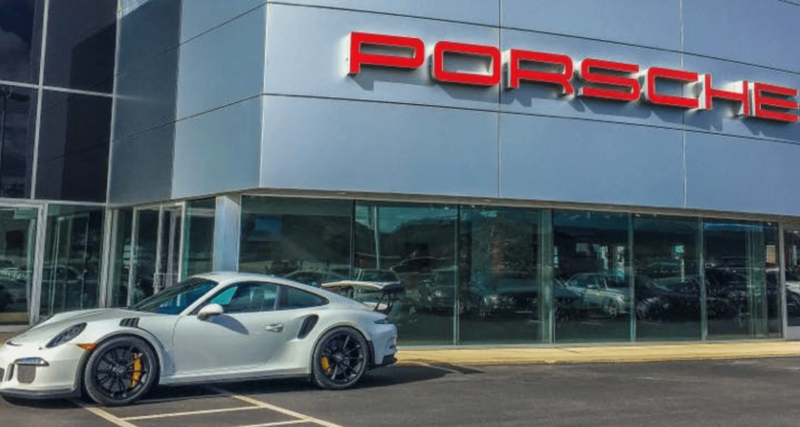 What differentiates Porsche of Spokane from other Porsche dealerships—and dealerships in general—in the greater Spokane area? We believe it is our commitment to customer service. We go out of our way to make every trip enjoyable with a transparent sales process led by a knowledgeable and friendly sales staff, affordable and industry-leading vehicle service in our state-of-the-art service bay led by our expertly trained and certified technicians, and a fully stocked parts department with genuine Porsche parts. In all we do, we make sure you are comfortable and happy with your automotive decisions. Porsche of Spokane has built a reputation as a customer-first dealership, and that’s a reputation we are happy to have. It shows in our customer retention: Customers come to us again and again for vehicle maintenance, for new leases, and for new Porsche sales. We offer the full lineup of new Porsche vehicles, including the Porsche 718 Cayman, the Porsche 718 Boxster, the Porsche 911, the Porsche Panamera, the Porsche Macan, and the Porsche Cayenne. We also have several high-quality used models for sale. You can test drive any vehicle on our lot to make sure it is the right match for your driving needs. Porsche of Spokane is located at 21702 E George Gee Avenue in Liberty Lake Washington. Our sales hours are from 9 a.m. to 7 p.m. Monday through Friday, 9 a.m. to 6 p.m. on Saturday, and 10 a.m. to 5 p.m. on Sunday. Our service and parts departments are open from 8 a.m. to 5 p.m. Monday through Friday. We invite you to stop by and experience for yourself what makes Porsche Spokane unique.